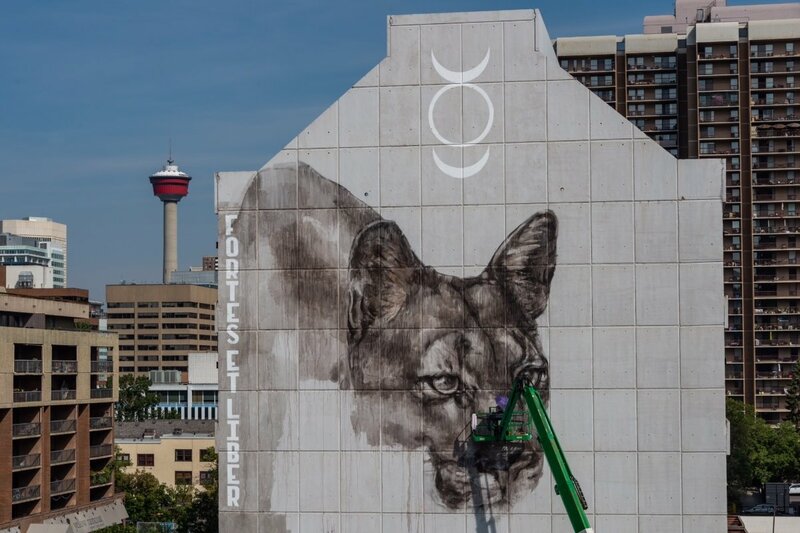 The Beltline Urban Murals Project (BUMP) is an initiative by the Beltline Neighbourhoods Association to showcase art, promote tourism and local businesses, improve the public realm and build community spirit in Calgary’s Beltline neighbourhoods. The project funds local, national and global artists to create works of art that are thought-provoking, whimsical, awe-inspiring, creative and powerful. We are raising money to help grow our project, expand our borders beyond the Beltline, and support amazing artists.